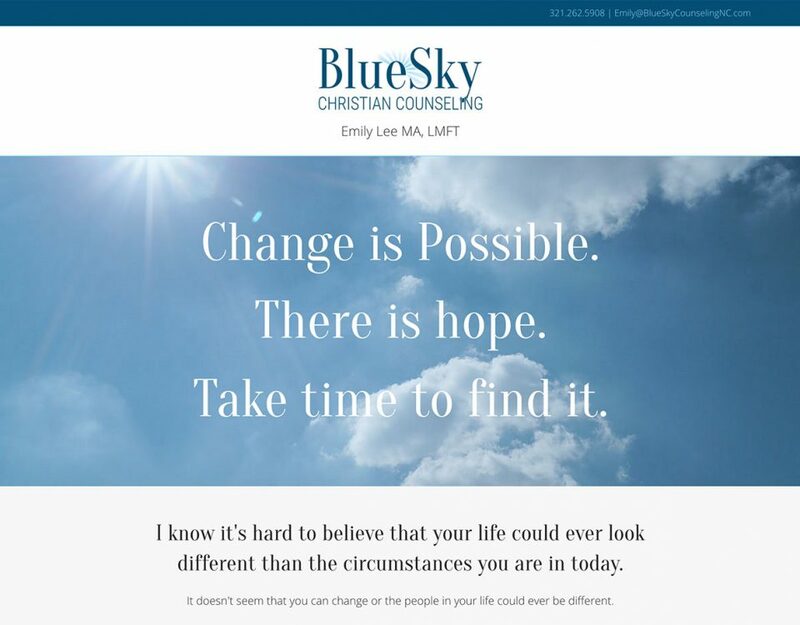 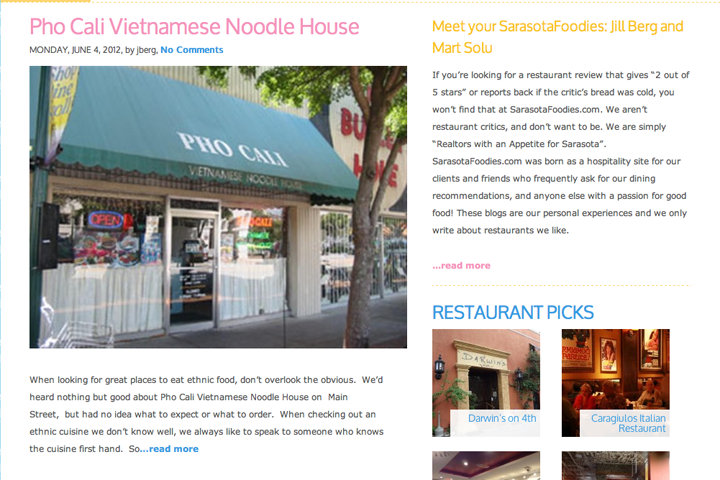 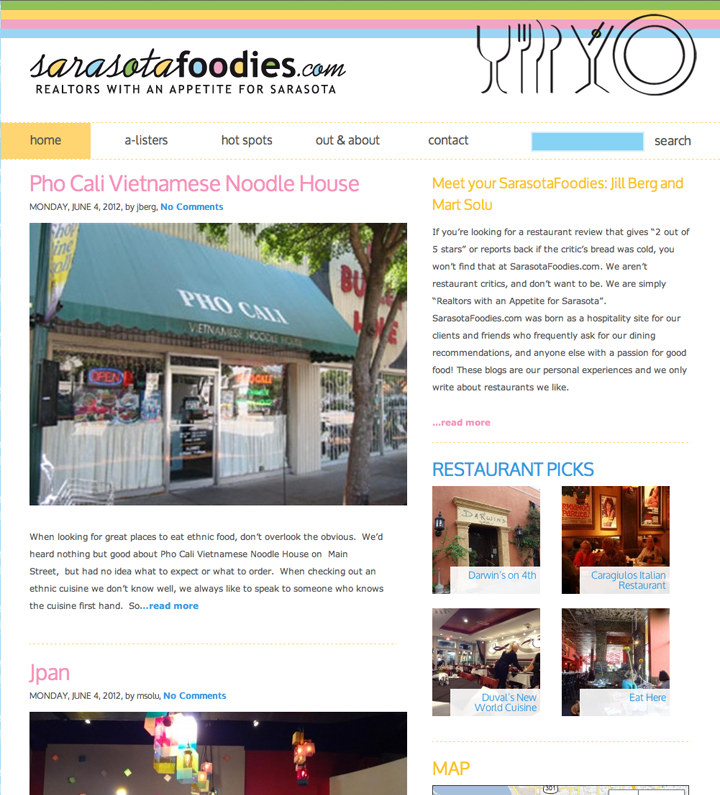 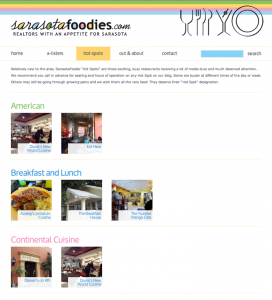 Zebo Media Group came to D3 Solutions to turn the design they had created for SarasotaFoodies into a custom Wordpress site. 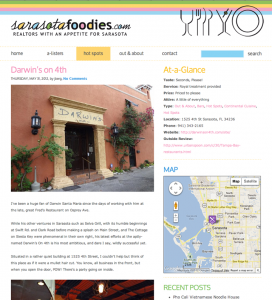 SarasotaFoodies wanted to be able to add a restaurant review quickly and easily, and they wanted features like a map, rating system, photos, and more. D3 Solutions created a custom Wordpress site that provided an easy way to add restaurants to a dynamic Google map, add photo galleries, and provide whimsical ratings for the restaurants they review. 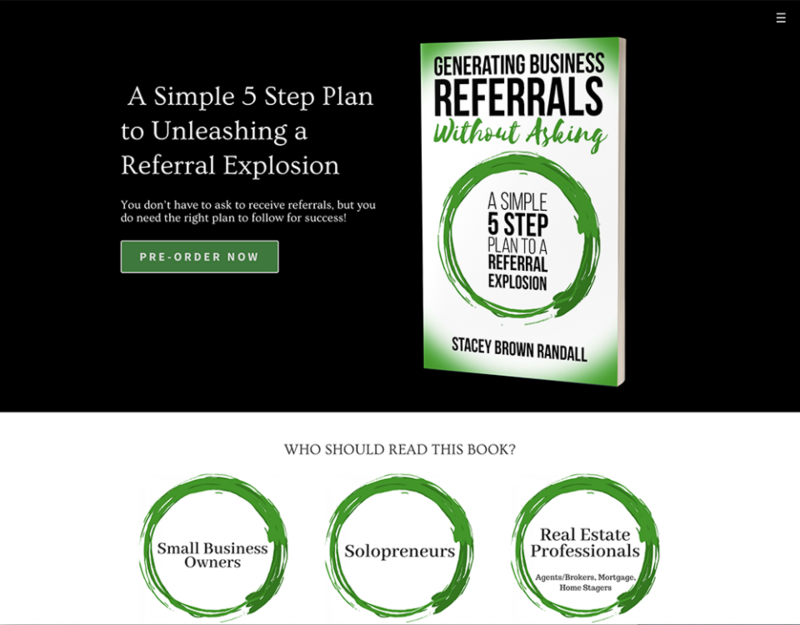 Furthermore, thumbnails throughout the site enhance the visual interest and help to navigate site visitors on their restaurant adventure.